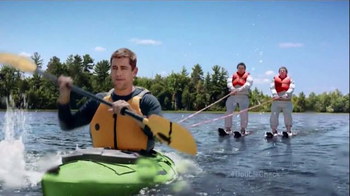 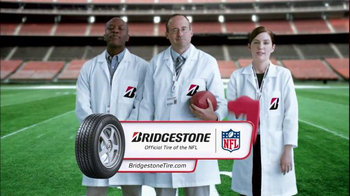 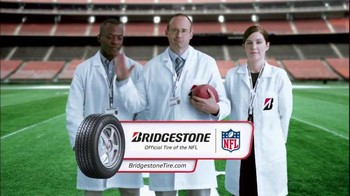 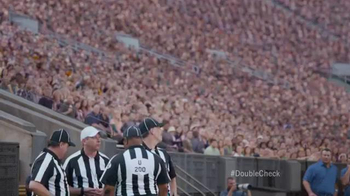 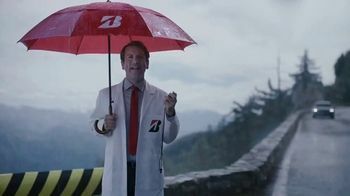 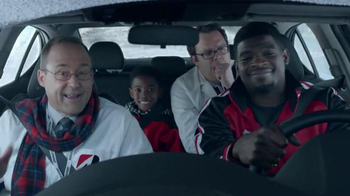 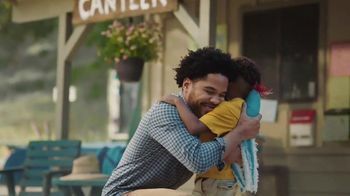 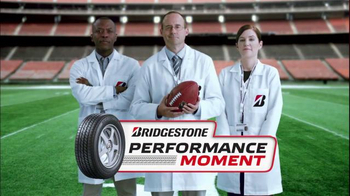 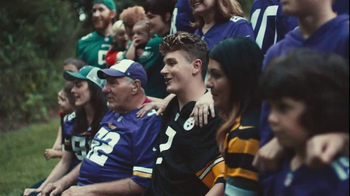 Bridgestone presents the NFL's Performance Moment. 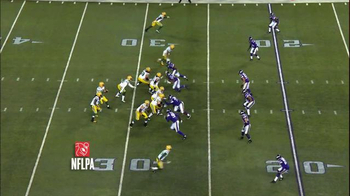 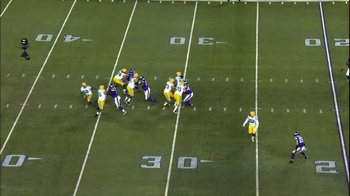 In the fourth quarter of the game between the Green Bay Packers and Minnesota Vikings, quarterback Aaron Rodgers finds wide receiver James Jones in the end zone and throws him the ball to complete a critical touchdown. 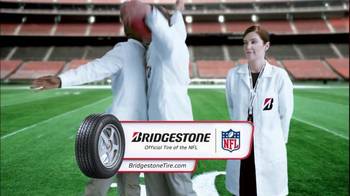 The Bridgestone white-coat representatives celebrate by chest bumping and breaking out a foam finger.